Welcome to The Docks, a waterfront oasis along the Allegheny River in Pittsburgh. Here you will find the perfect combination of upscale amenities and gorgeous views. 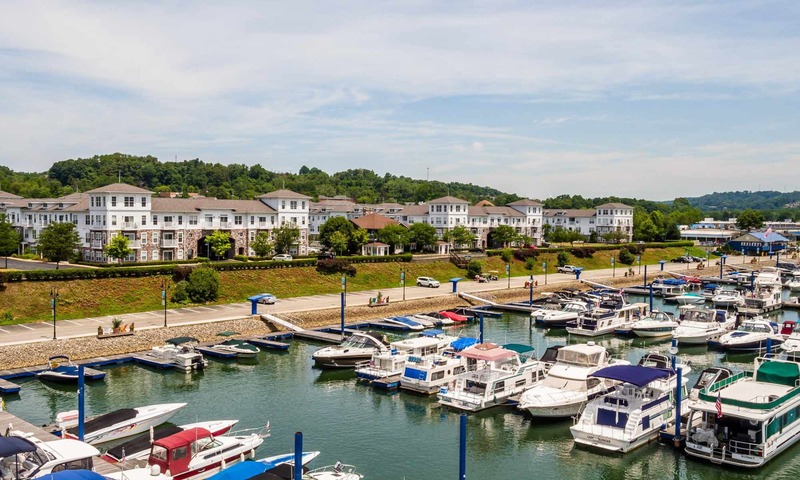 The Docks is in a great location, within walking distance to restaurants, shopping, and water recreation activities. 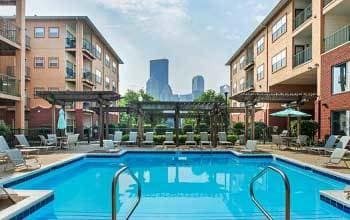 Plus, being minutes to Route 28 means an easy commute to downtown Pittsburgh. 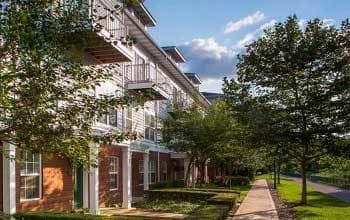 Spacious one, two, and three-bedroom apartment homes are available in a variety of styles and layouts. 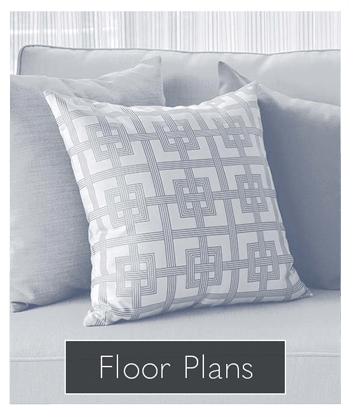 Each apartment includes a washer and dryer and is beautifully appointed with features such as vinyl plank flooring and nine-foot ceilings with crown molding, and many offer incredible river views. Step into an upscale apartment for rent at The Docks. 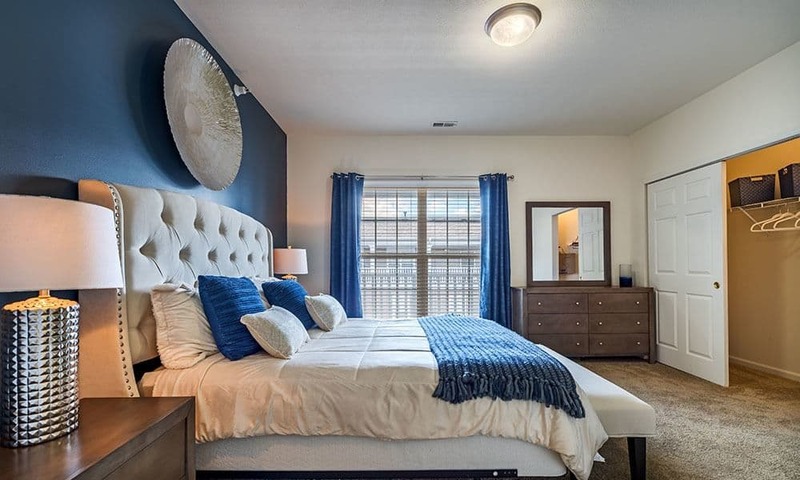 Our homes features first-class finishes and modern amenities. 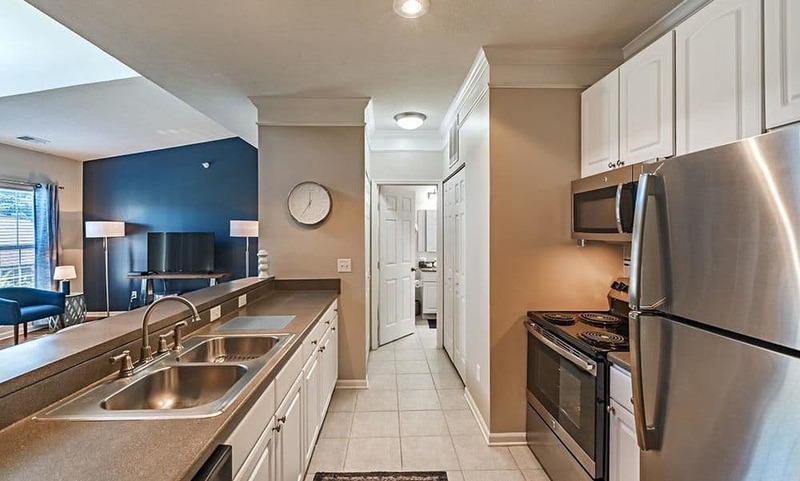 Enjoy recently renovated apartments complete with stainless steel appliances and walk-in closets. 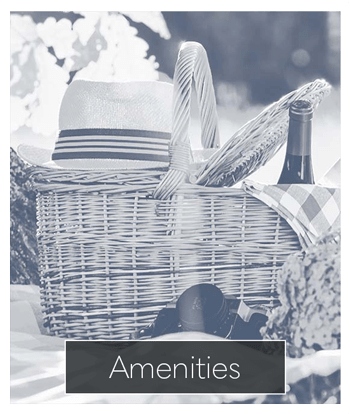 Community amenities for our residents to enjoy include a clubhouse with a pool table, resort-style swimming pool, and outdoor barbecue and picnic area. Getting where you need to go has never been easier. 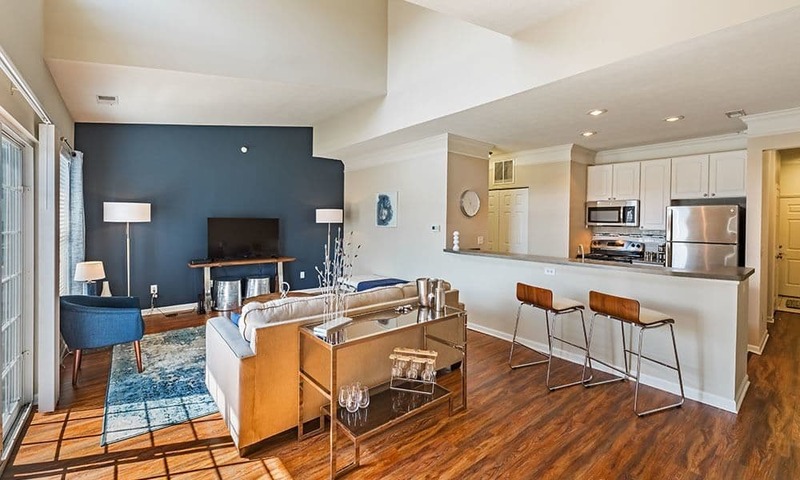 The Docks Apartments is conveniently located along the Allegheny River making for an easy walk to your favorite shops, restaurants, and activities nearby. Downtown and Waterworks Mall are a short drive away for work or play. 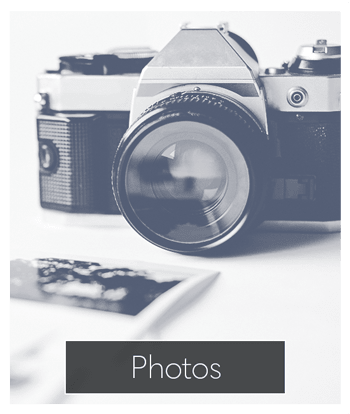 Cats and dogs are welcome residents at The Docks Apartments in Pittsburgh, PA. Visit our pet page for more information on our pet friendly community and access to pet activities. 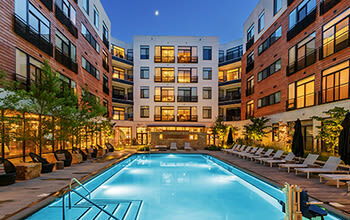 Make The Docks your new home by contacting our leasing office today to tour our community.